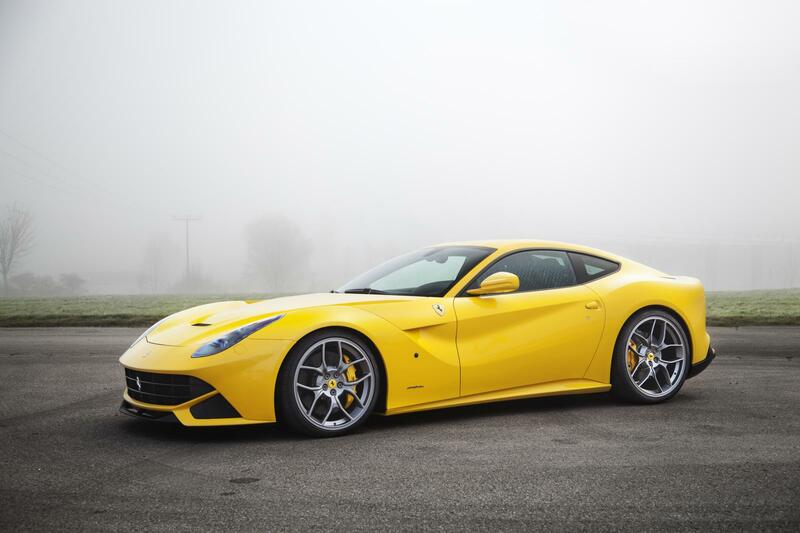 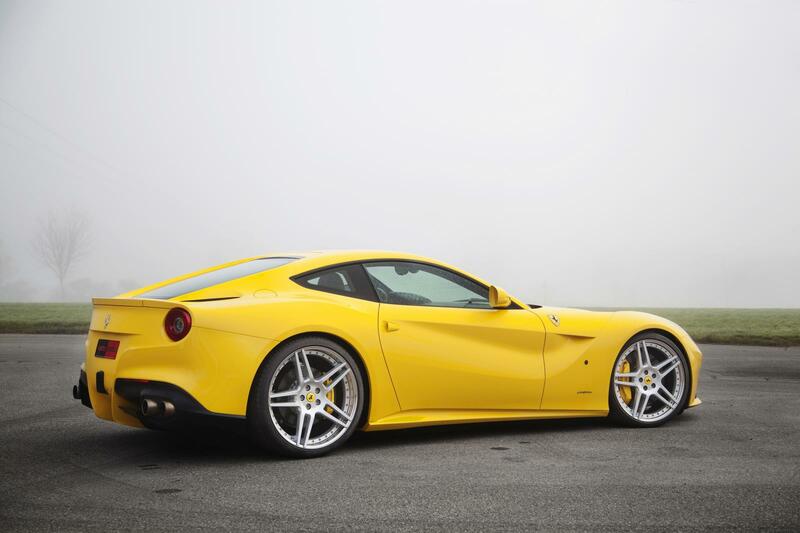 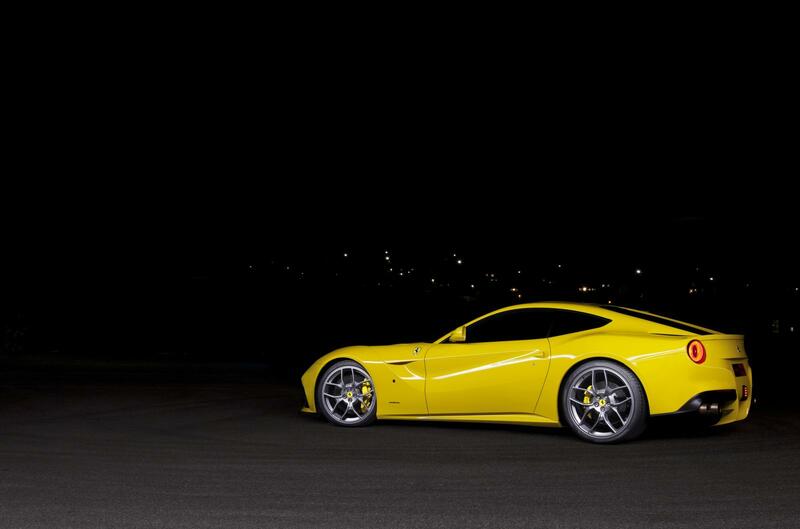 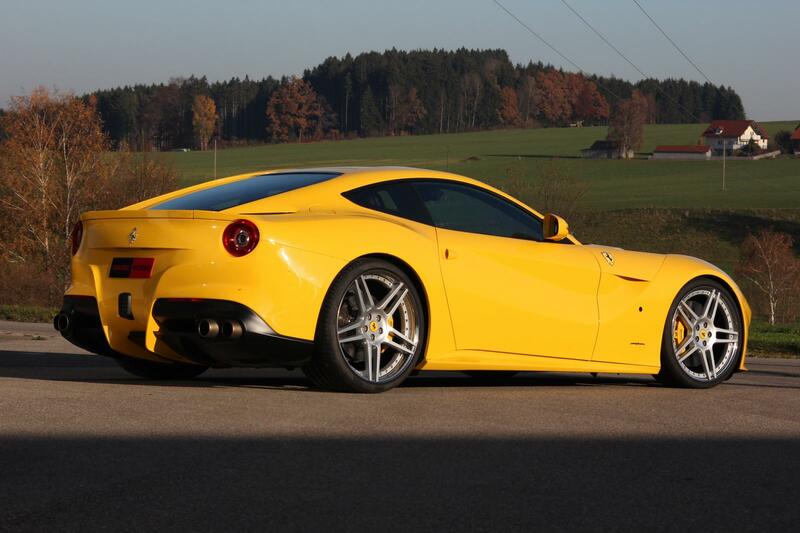 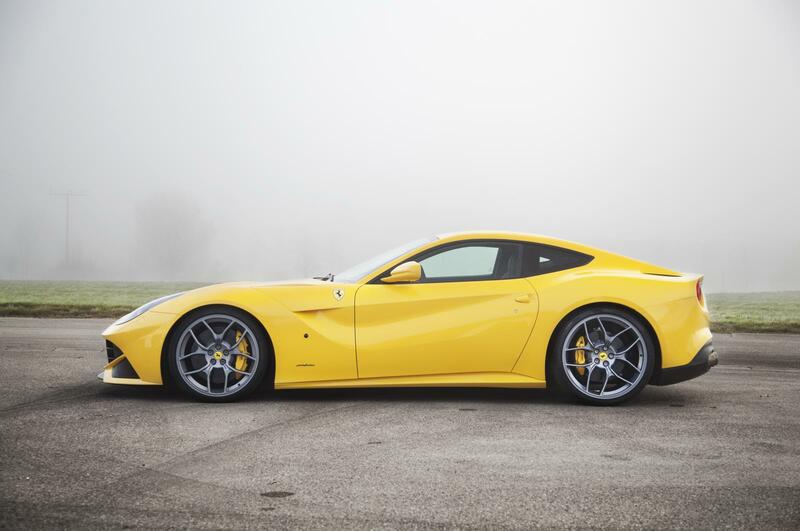 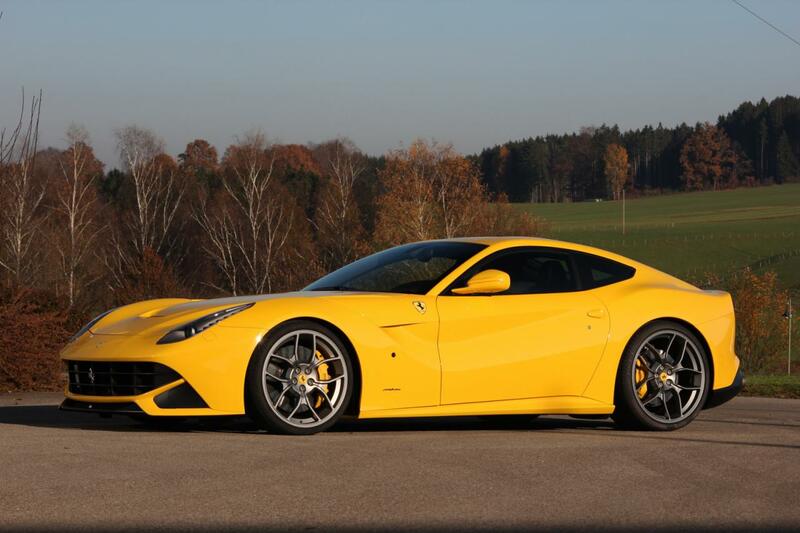 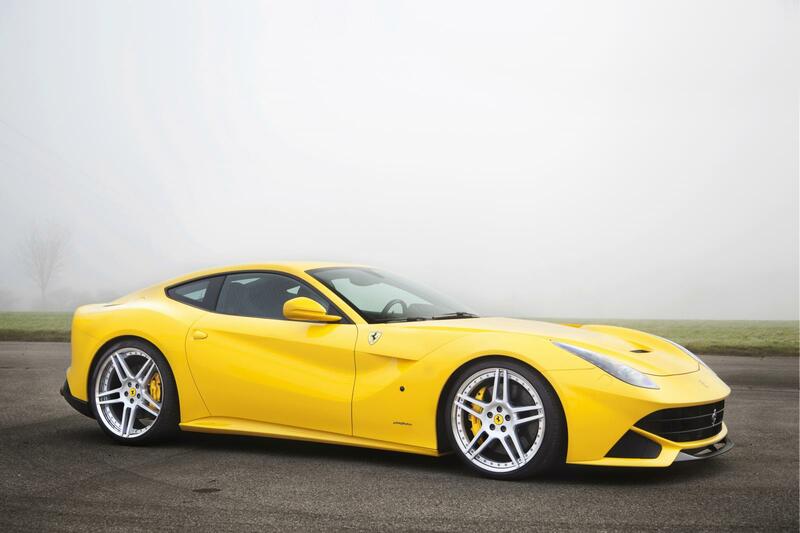 Novitec Rosso's Ferrari F12 Berlinetta achieved the mind blowing speed of 340 Km/h on the German autobahn. 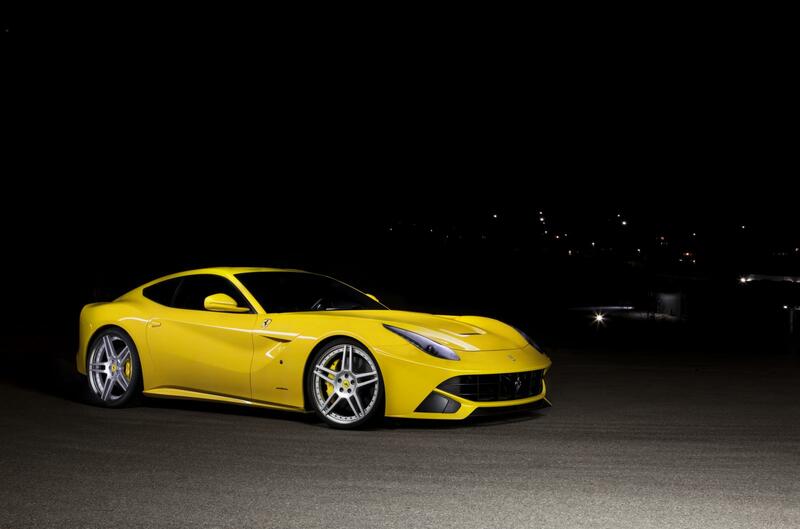 As a reminder, Novitec Rosso's F12 Berlinetta packs out 23 Hp more than the original 740 Hp and an extra 13 Nm of torque. 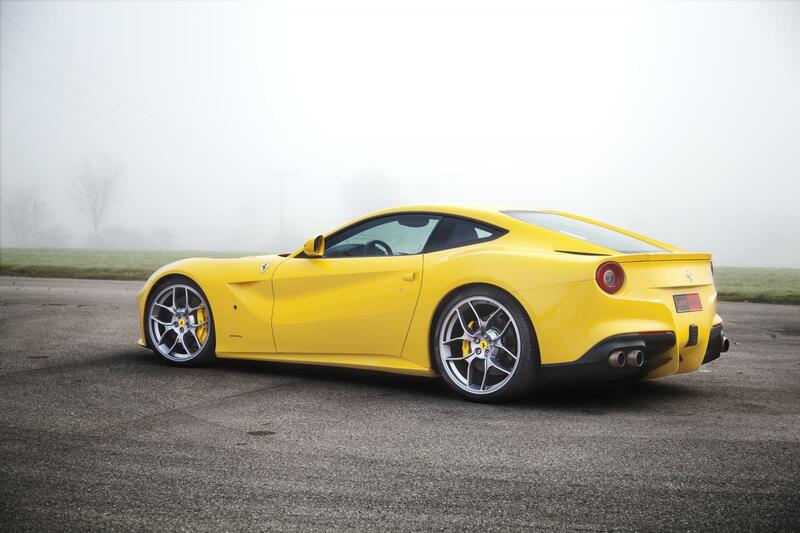 But stay tuned as Novitec is developing a new aerodynamic kit as well as additional engine tweaks for Ferrari's fastest road going model. 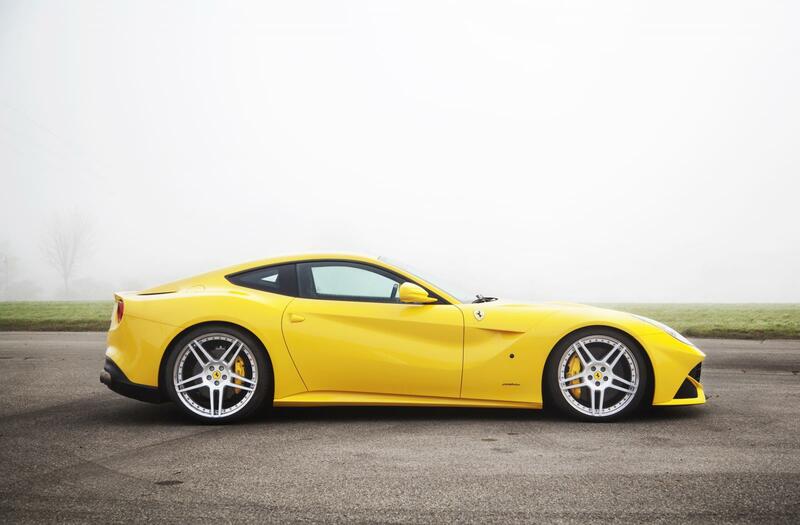 Video after the jump.